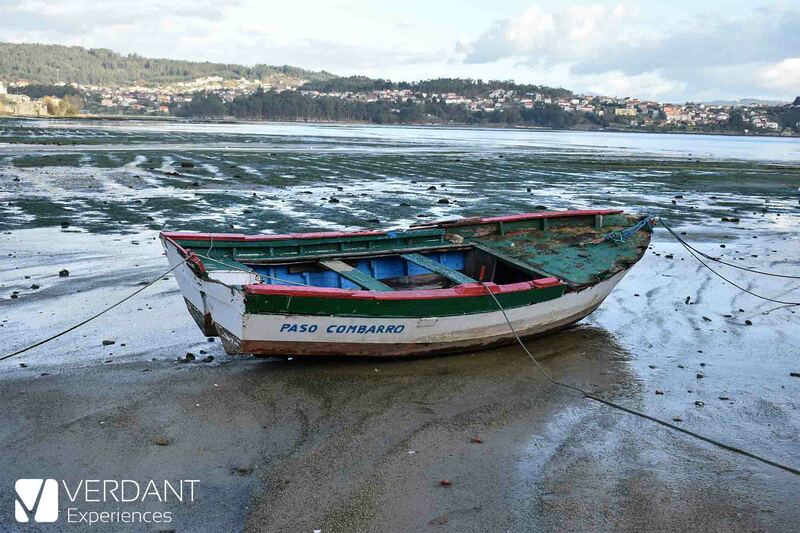 On the coast of Pontevedra is located one of the most beautiful fishing villages on the Galician coast, being one of the most visited places in Galicia. We are talking about Combarro, a village of no more than 1000 inhabitants that has several of the most characteristic elements of Galicia: hórreos (barns), cruceiros (religious monument) and the ocean. In this post of our Verdant Experiences blog, we are going to tell you about one of the most interesting islands in the Galician coastline: the Ons Island. The Ons Island, in the estuary of Pontevedra (Spain), is the main island of the Ons archipelago, that belongs to the Atlantic Islands of Galicia National Park. 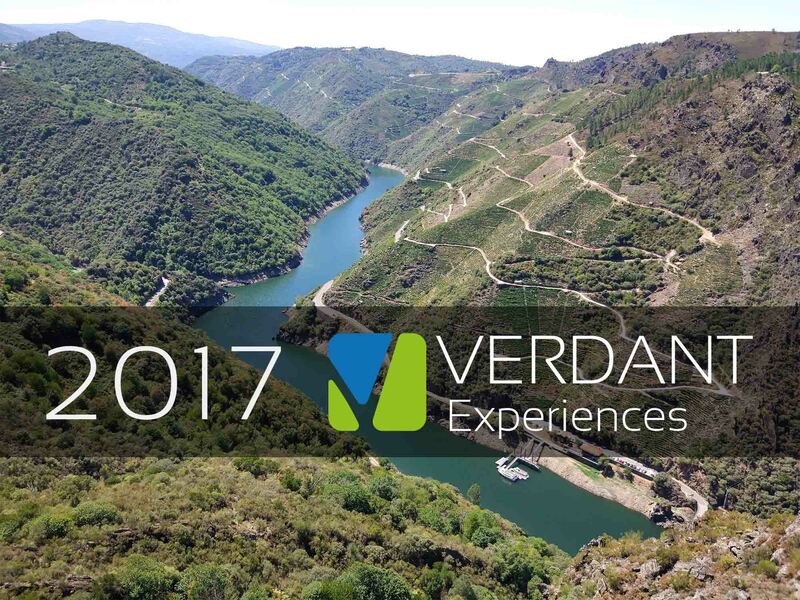 We are in the last week of 2017 and to finalize the year in which Verdant Experiences has been created, we would like to dedicate the last post of this year to give a review of what have been the first months of this online Travel Agency. The Pozas de Melón, in the province of Ourense, are one of the most well-known hiking trails in the interior of Galicia. There are unique places that can only be visited during certain moments of the year, and one of these sites is Castro Candaz (also known as the Galician Atlantida). 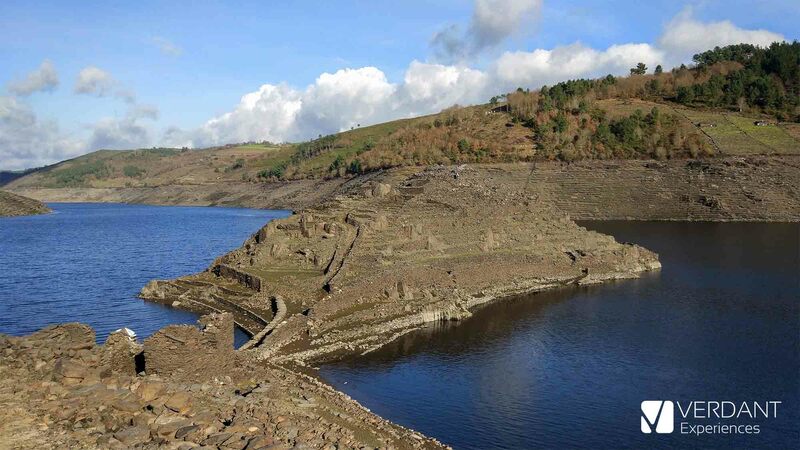 It is a fortress that is underwater during most of the year, but that during periods of low rainfall, reappears from the depths of the Belesar reservoir. Following our series of posts about interesting wineries for each Appellation of Origin located in Galicia, today we are going to talk about one of our favorite wineries in Ribeira Sacra: Ronsel do Sil.